Continental ComfortContact CC6 is the best choice for drivers who consider comfort a priority in their riding experience. Continental ComfortContact CC6 is the best choice for drivers who consider comfort a priority in their riding experience. Positioned on the inner shoulder of the tire pattern, Harmonic Comfort Chambers, based on the “Helmholtz resonator” principle, cancel out unpleasant noise frequencies. 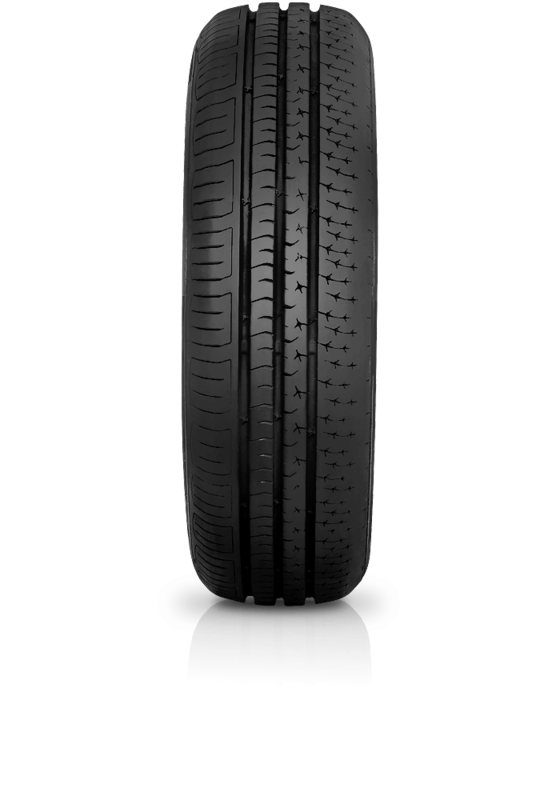 The “Whisper Compound” of the CC6 features polymers which adapt to the rough surface of the road, resulting in the reduction of vibration for less tire noise. The selected “Whisper Compound” also supports the damping effect to provide improved rolling comfort. With the advanced sulphur network in the compound acting as an enhanced bond for the polymers, the product delivers greater efficiency in mileage performance.